Send us your rotor for evaluation of rebuild. We manufacture and rebuild rotors for your hammermills. 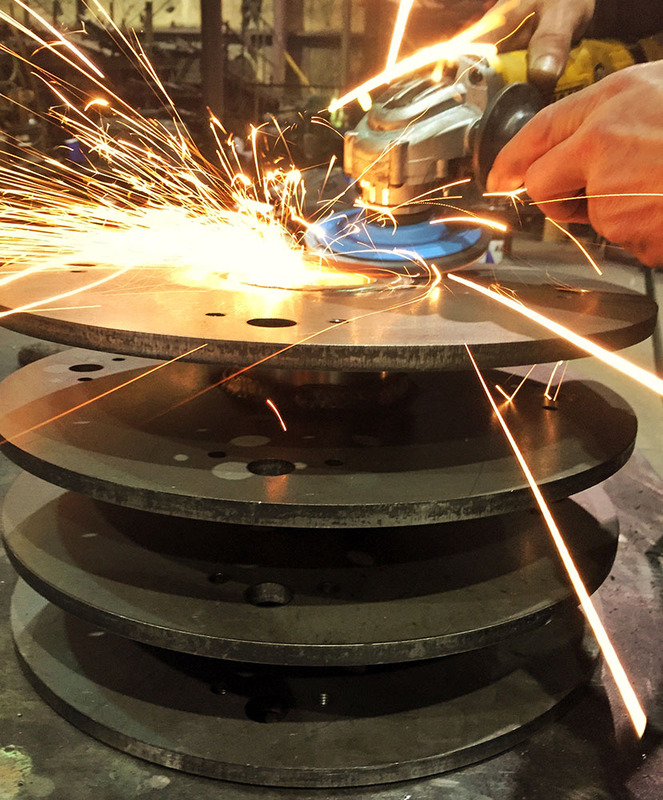 We have the latest technology in manufacturing precision cut disks to exact specifications. 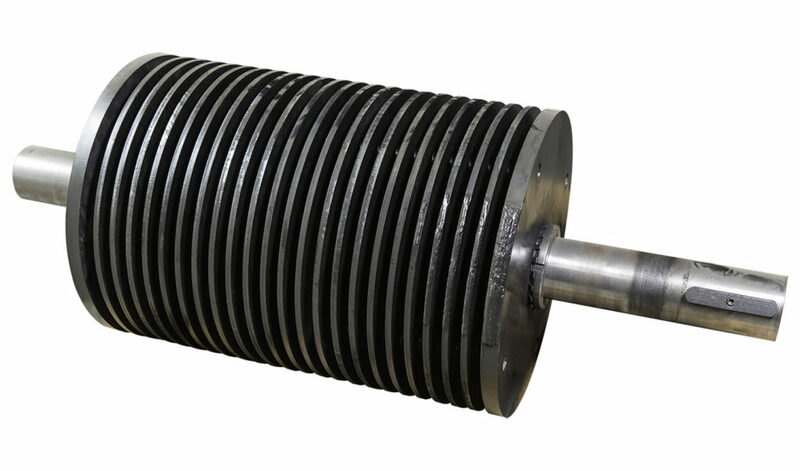 Our shafts are precision machined to original mill specifications for a perfect fit. 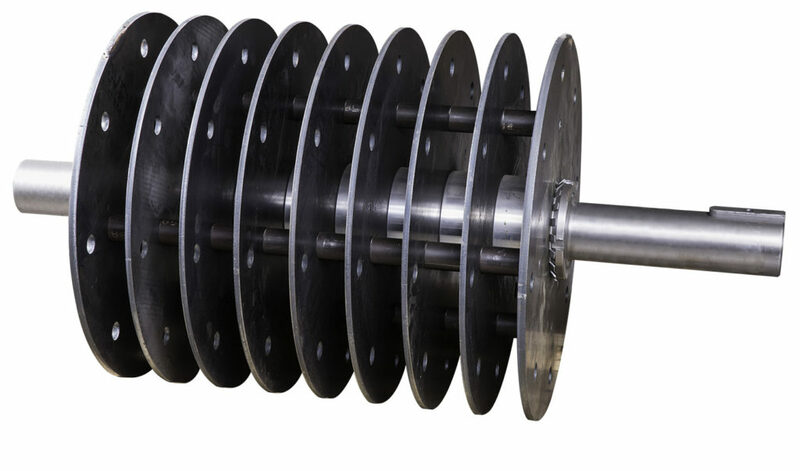 The complete assembly is then spun balanced to insure a smooth rotation. Send us your rotor for evaluation of rebuild. All rotor parts may not need replacement and we’ll work to save you money. Call us at 1-800-866-6455 (toll free) or 870-673-7226 for more information.